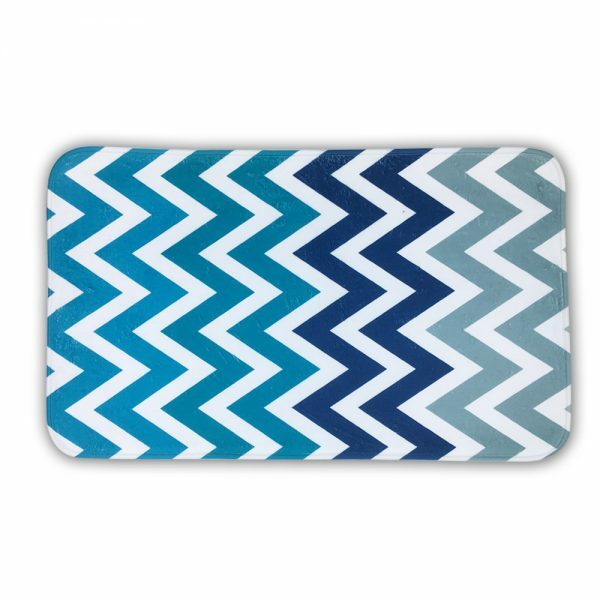 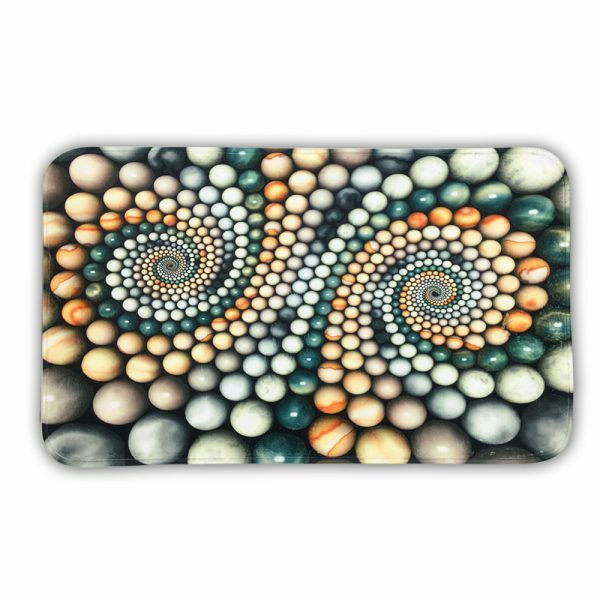 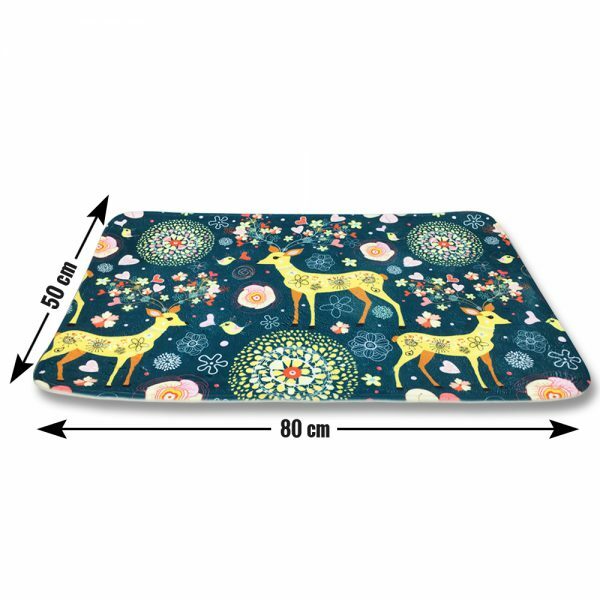 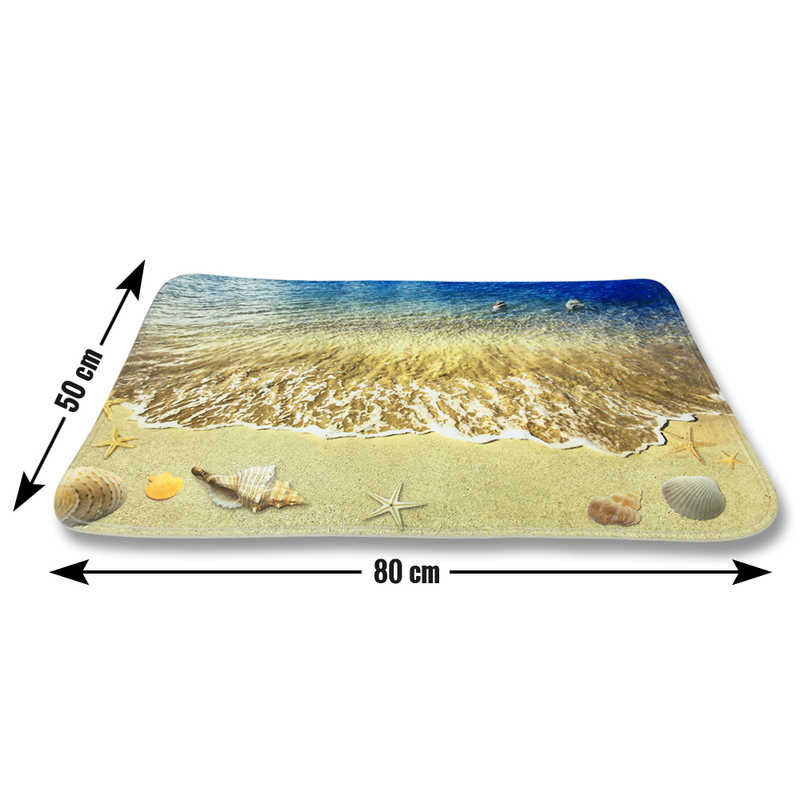 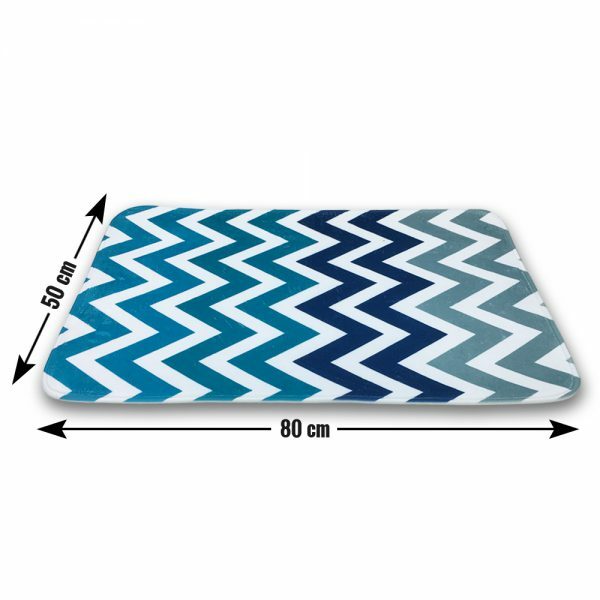 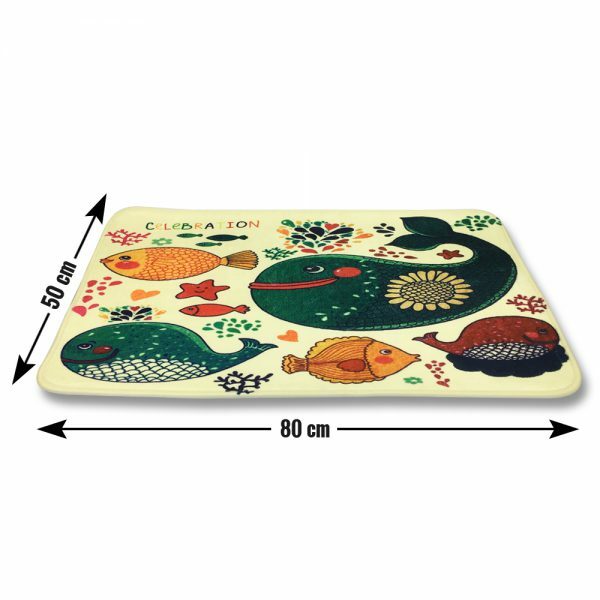 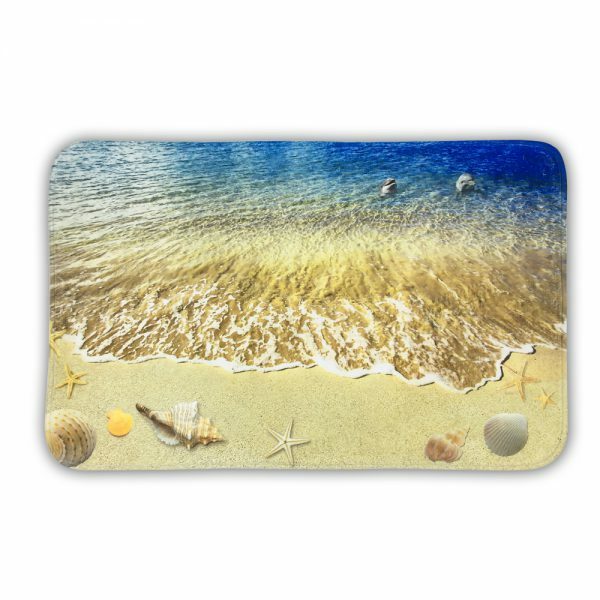 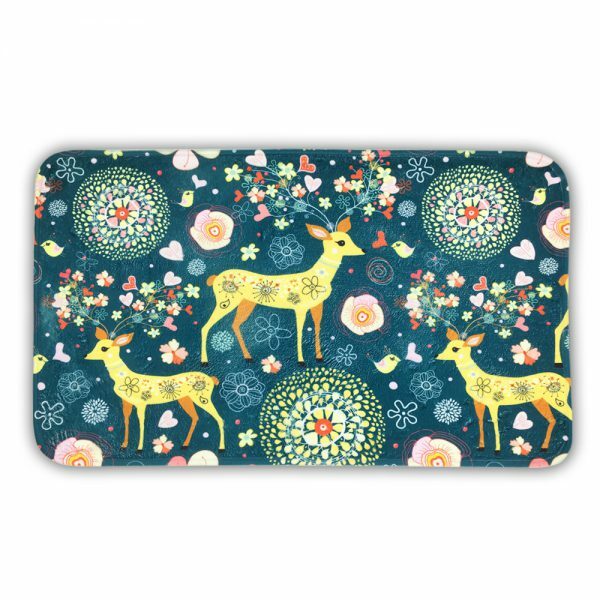 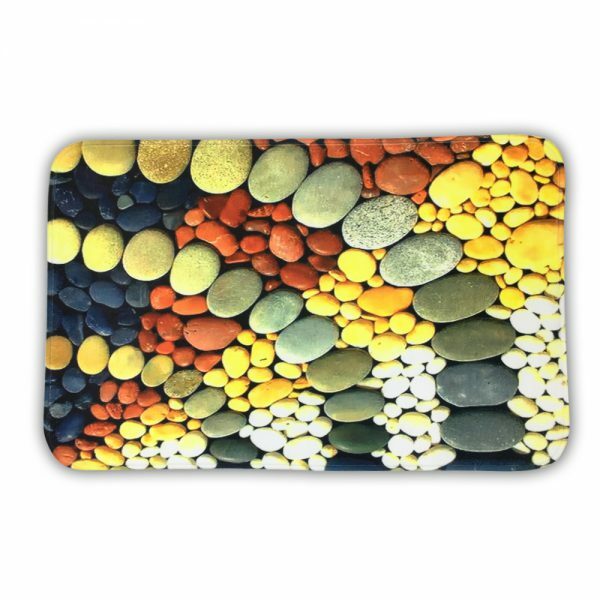 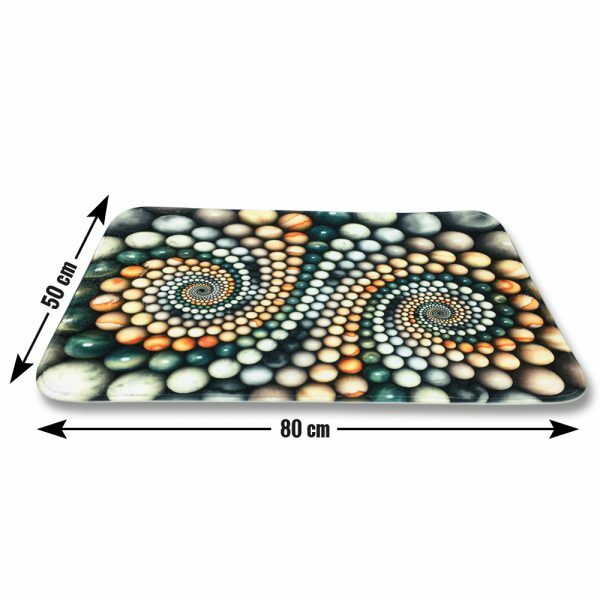 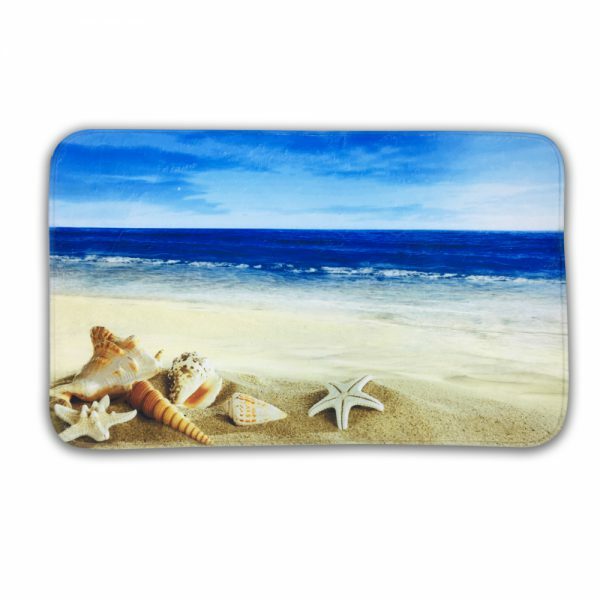 Get the effect of the sea, with different creatures printed on your outdoor floor mat. 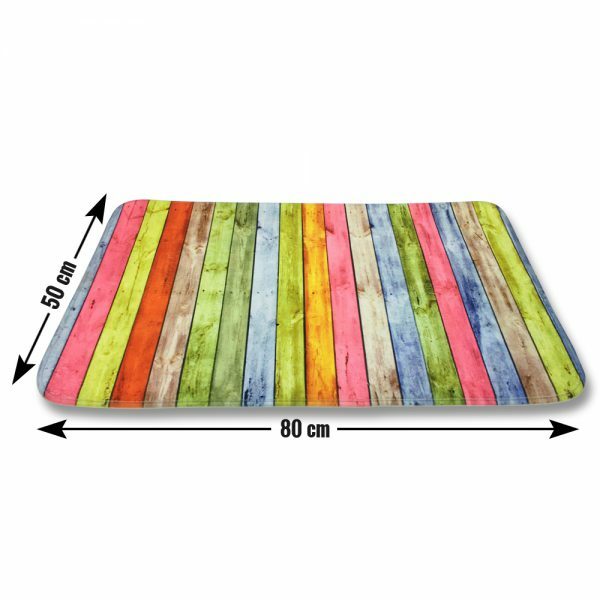 While entering inside the home, there should be something that can remove the dirt from the feet. 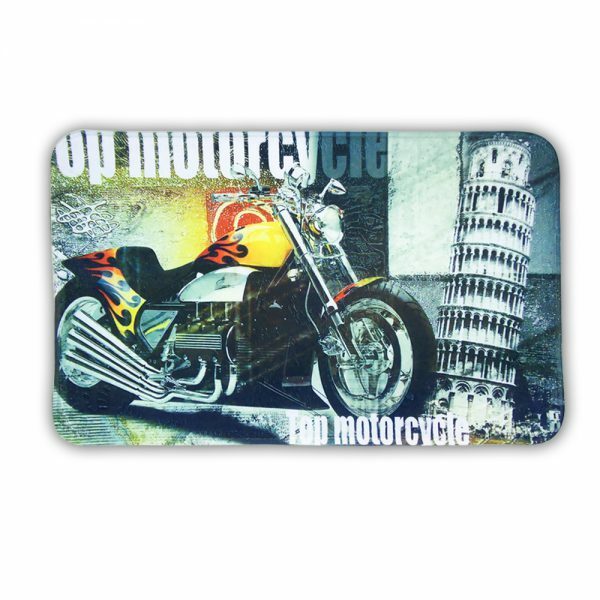 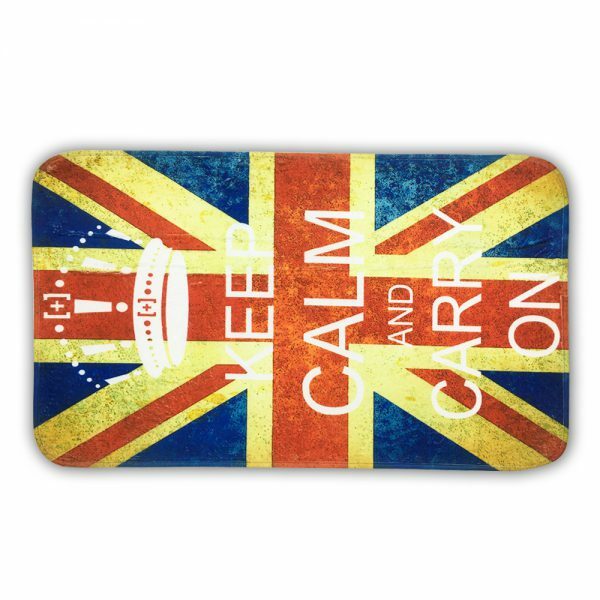 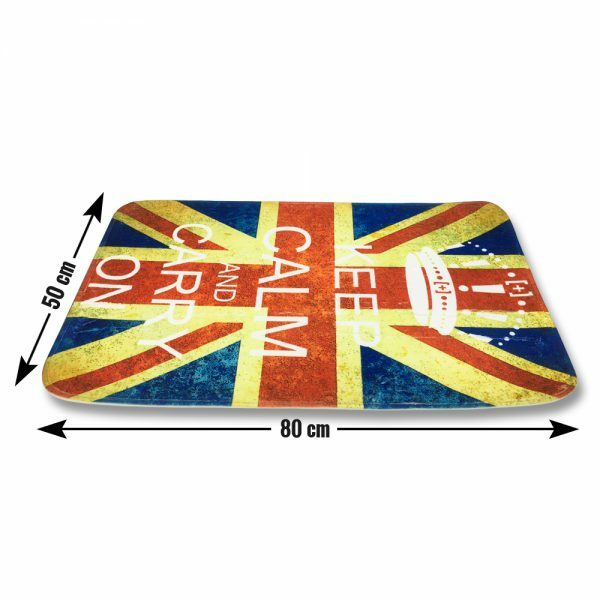 This trendy floor mat is designed to cater to this need. 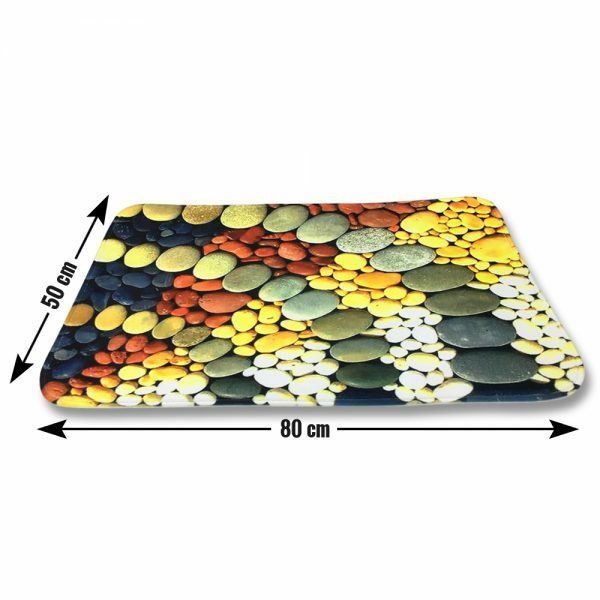 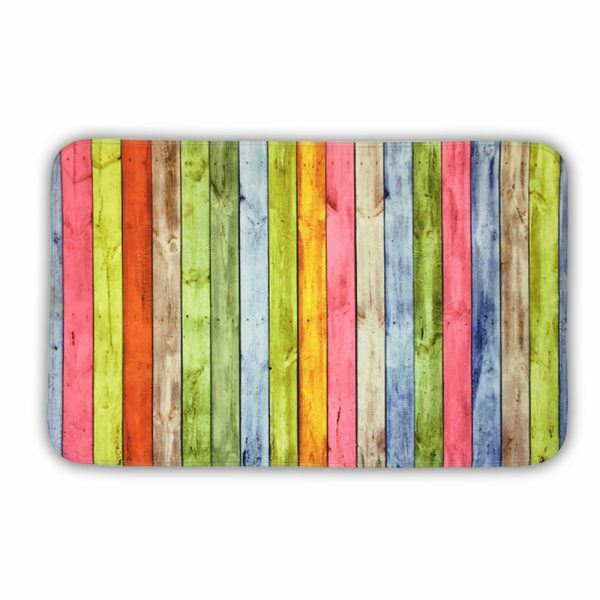 The colors and material used is durable. 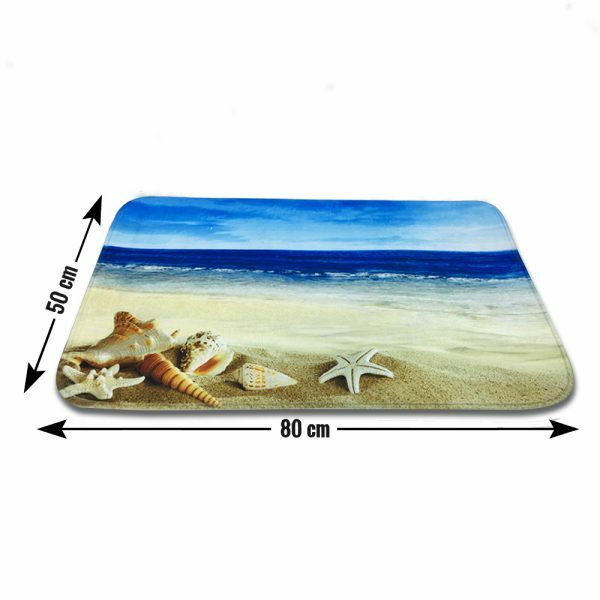  Hence, it is well appreciated for outdoor& indoor spaces as well.